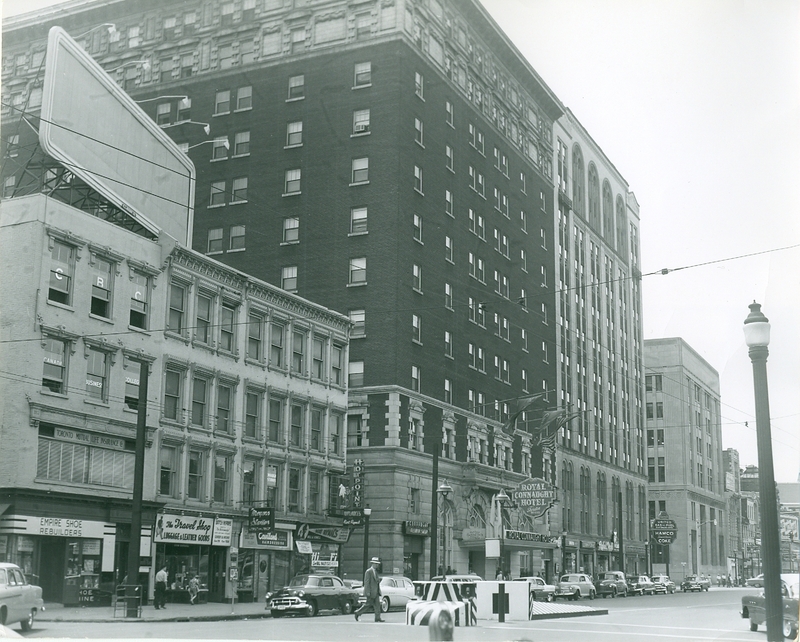 The Royal Connaught is being reborn. Opened in 1916, the 13-storey, Edwardian-style building is being made over. 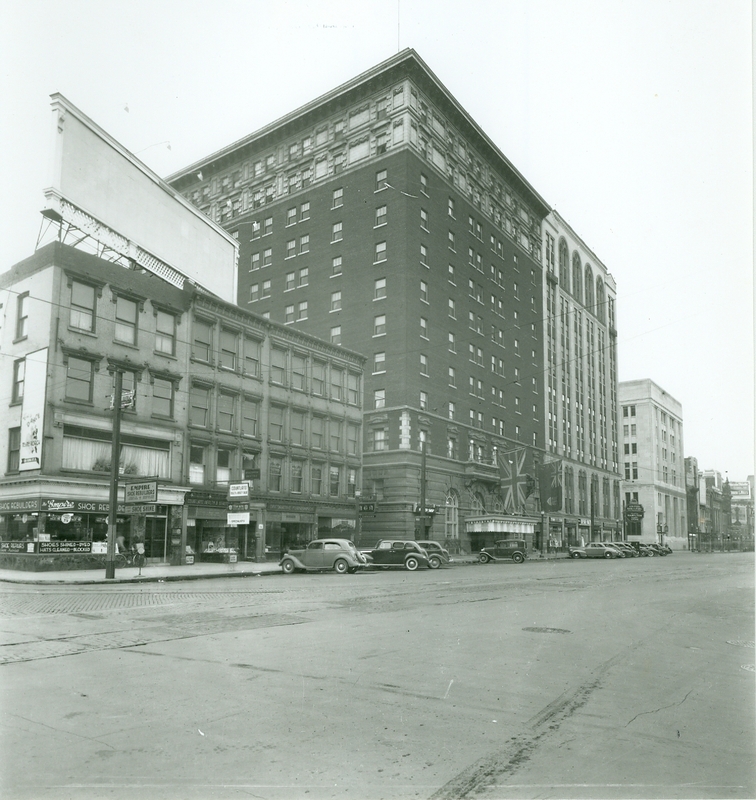 The long-abandoned hotel is being transformed into a new condo tower that includes the art deco lobby’s original limestone floor modernized with black granite inserts below the 23-foot ceiling. 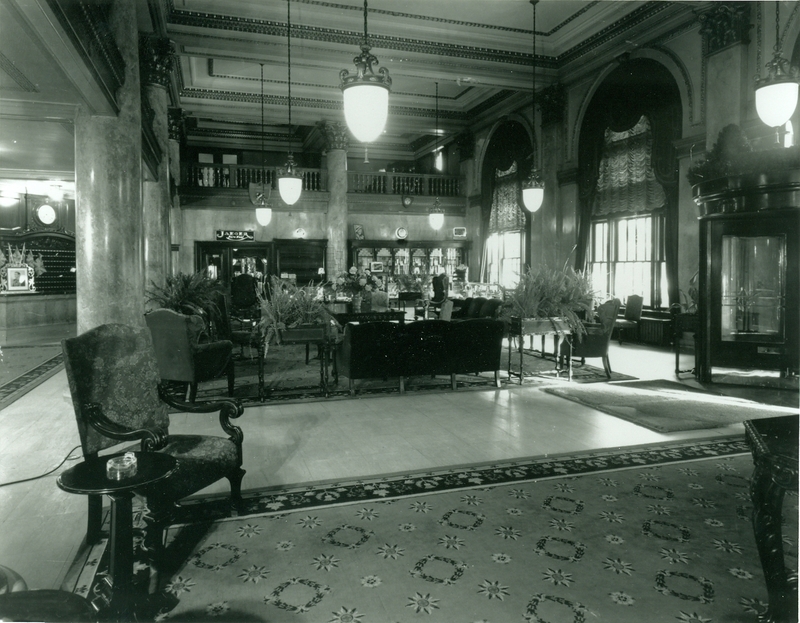 Connaught Lobby, circa 1940. Spec Archives. The downtown landmark was a place of glamour, hosting a long list of celebrities from Prime Minister Pierre Trudeau and wife Margaret to Muhammad Ali and Shirley Temple. 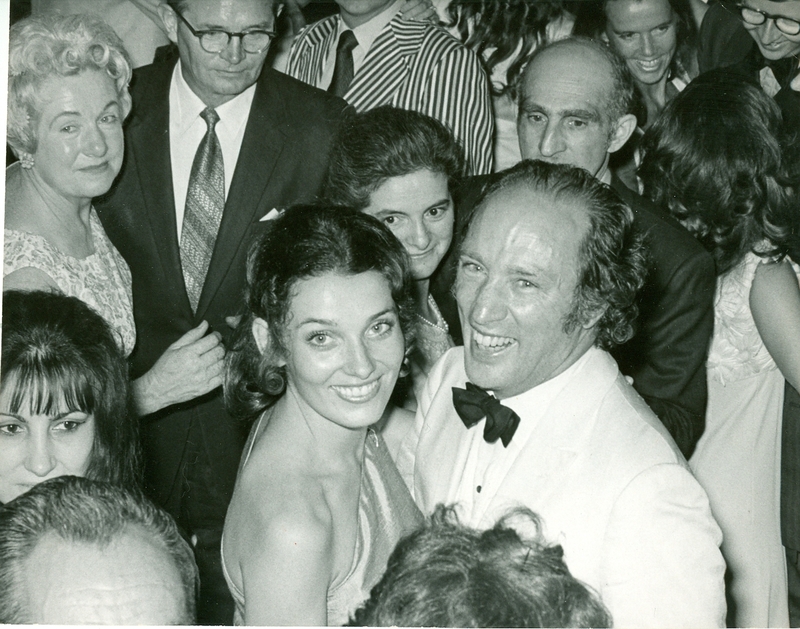 Trudeau and wife Margaret dancing, 1971. Spec Archives. The hotel was the anchor for major celebrations. 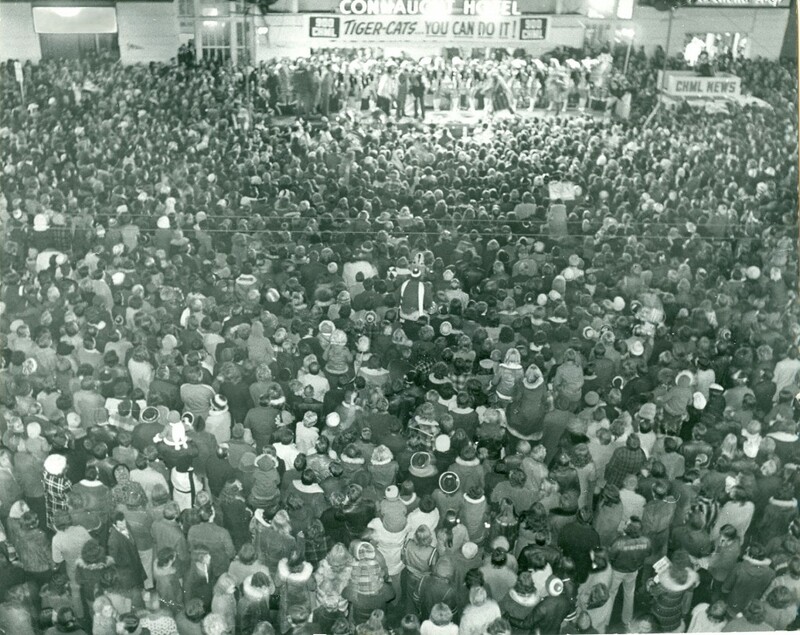 City celebration of the 1972 Grey Cup win, outside the Royal Connaught. 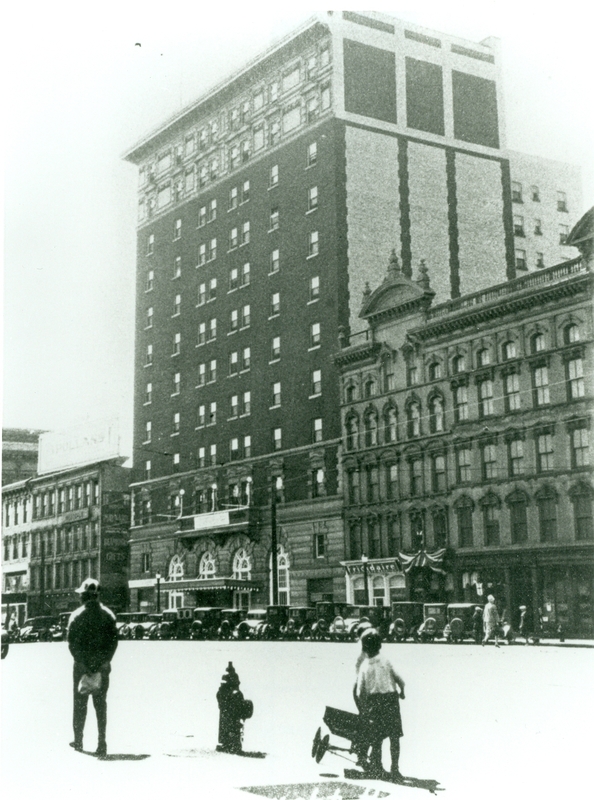 The hotel was often the location for solemn occasions and commemorations, some of them tragic. 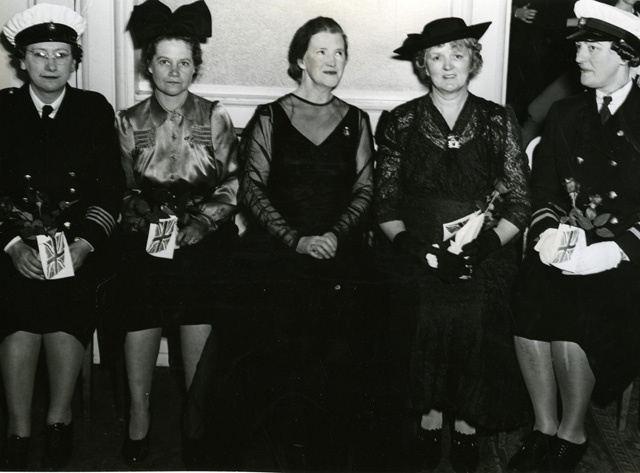 Above: Ten mothers who lost sons on active service were honoured by the Women’s Volunteer Naval Aid Corps in the hotel’s Crystal Ballroom, receiving roses and cards expressing gratitude for the sacrifices made by their sons. In this picture, two of these mothers are seen. From left to right those shown are: Capt. Elizabeth Smith, Mrs. William Ayers, whose son died at sea; Mrs. C.L. Aitchison, chairman of the evening; Mrs. Thomas Dearden, whose son was lost at sea, and Cmdr. Elizabeth Hesp, commandant of the corps, whose own son, now at sea, has seen considerable action.” May 12, 1943. Spec Archives. 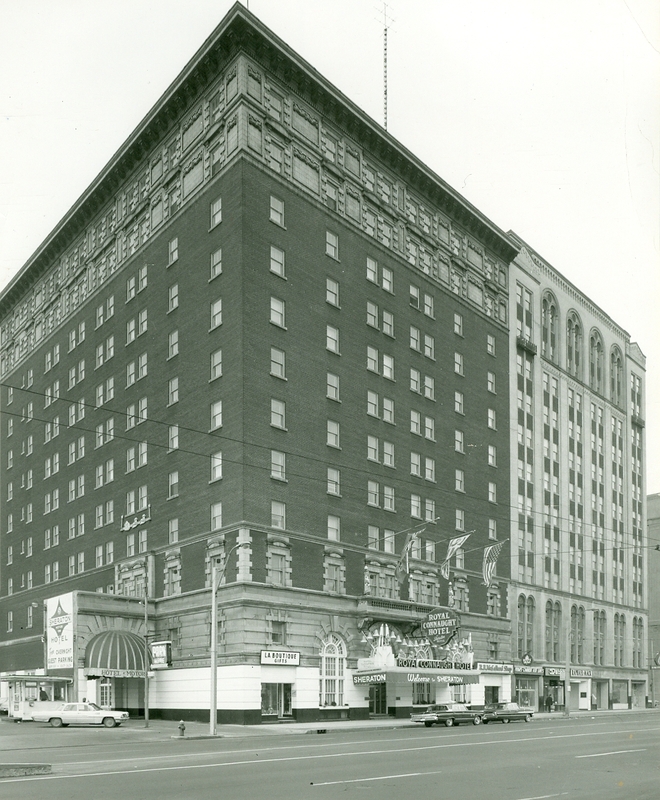 Here are some Spec Archive street views of the hotel through the years. 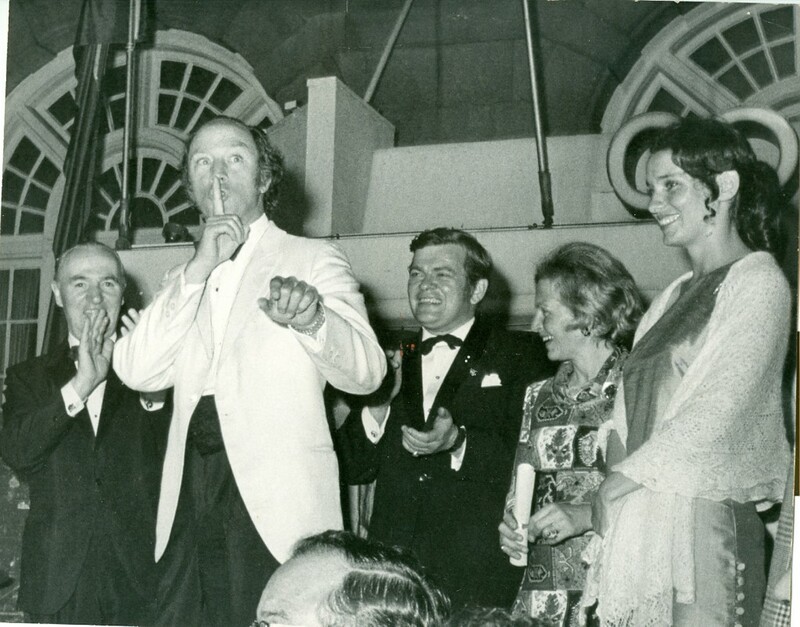  Archived in Flashback and tagged Hamilton Ontario, Pierre Trudeau, Royal Connaught hotel. Bookmark the permalink.